Telangana Chief, AP CM Chandrababu Naidu has been keen to direct their party to the elections. This mandate is the reason for predicting early elections. Talking to the leaders of the Telugu Desam Party Coordination Committee, Babu told the leaders that the election should be ready. The election notification is expected to be released by the end of March next year. General elections will be held in May 2019. 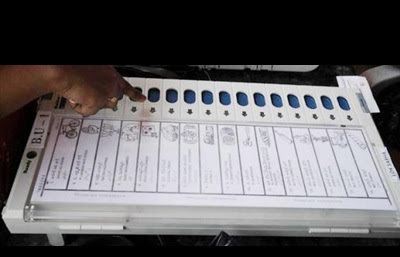 Assembly elections will be held in the AP along with the Lok Sabha polls. But the campaign has been in the forefront of the possibility of early elections to the Lok Sabha. Elections are likely to come in the end of this year. There are speculations that the Modi government may also hold elections to the Rajasthan and Madhya Pradesh assembly polls. If the BJP wins the power in Madhya Pradesh and Rajasthan, then the effect is likely to fall on the Lok Sabha polls. That is why the Modi will also go to the Lok Sabha elections as well as the Assembly elections. This means that elections will be held in the end of this year. Analysts say that Babu may have taken into consideration the matter and hence the election was to be ready.